It has come to our attention that when servicing the Vortex ROK Shifter for regular maintenance, the piston ring clearance (Ring Gap) is not being set to factory specification. This is a very important procedure that is required by the piston manufacturer. Each piston box includes information containing minimum clearance guidelines (see picture); these guidelines must be followed to achieve the original high quality when sent from the factory. Please make sure if you are having someone service your engines, they are fully aware of this procedure. 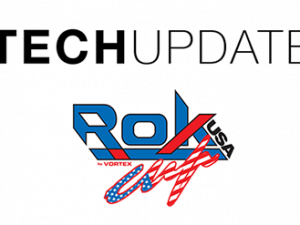 For technical inquiries, please email technical@rokcupusa.com.